"This is the finished product for everyone to see." "Just helping my roomate to be sent off to a Job interview." "This is my progress to date on my picture. I'm not really all that happy with it it's to small and pixilated but hey for $4.00 can't really complain." "Please Join me in welcoming Lothlorien Nightlark to the group." "Welcome to the group Beth." Reiki Master , Book worm, Animal Loving Human. I'm into Arts and Crafts of most kinds,Gamer-Play: World of Warcraft-Alliance mainly, Guild Wars 2 and Pony Island breeding. I'm studying Dragon Magic Currently on top of my normal Witchcraft. I also attend the Church of Jesus Christ of Later-day saints. 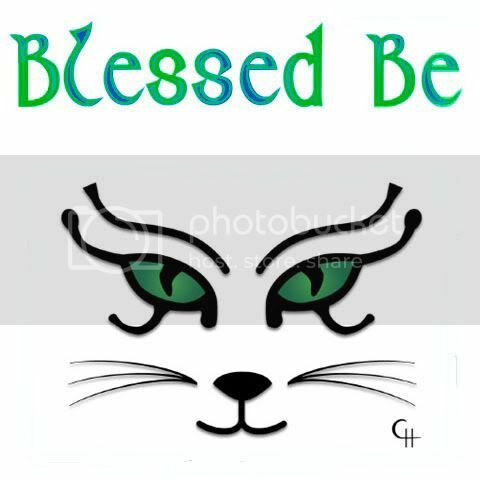 I do seed beading,Diamond Painting art, Digital art Acrylic Painting, Drawing, Crochet, Latch Hook Knot Tying. Spirituality coming to the for front of my life. I thought I'd stop by and give an update on what is happening in my life. Hi Amethyst. Thank you for your friend request, which I am happy to accept. I hope your week end is a good one, and your tapestry goes well. www.playlist.com check this out, it is awsome! I have been looking for this kind of things for a long time now! Hi Faith! Yeah you're here!! 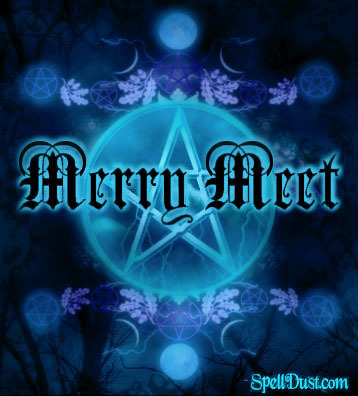 Merry Meet & Welcome to Pagan Space!